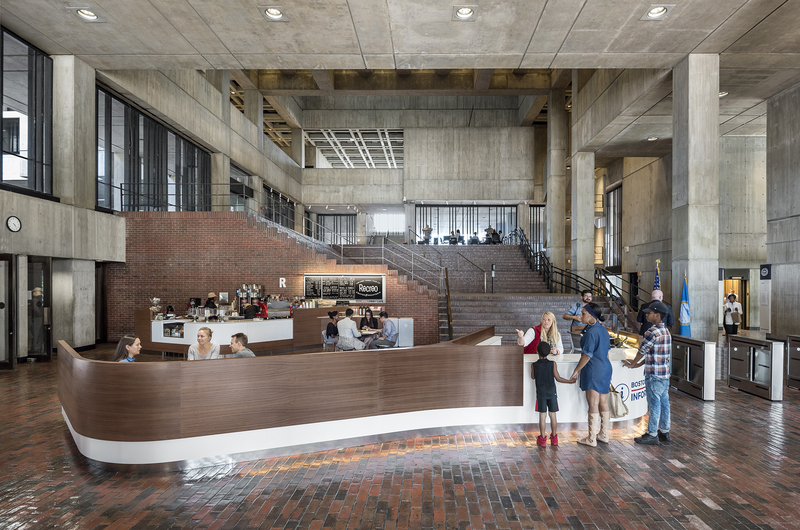 The Boston Preservation Alliance, whose mission is to protect and improve the quality of the city’s distinct architectural heritage, has ranked its involvement with improving Boston City Hall as #6 of their TOP 10 of 2017. Utile has led several of these improvement projects, including the Rethink City Hall master plan for the building and plaza with Reed Hilderbrand, the renovation of the lobby, and the new exterior lighting design with Lam Partners. We are grateful for The Alliance’s advocacy in helping to preserve and celebrate Boston’s architectural gems such as City Hall. Utile wins domestiCITY Affordable Housing Design Competition!